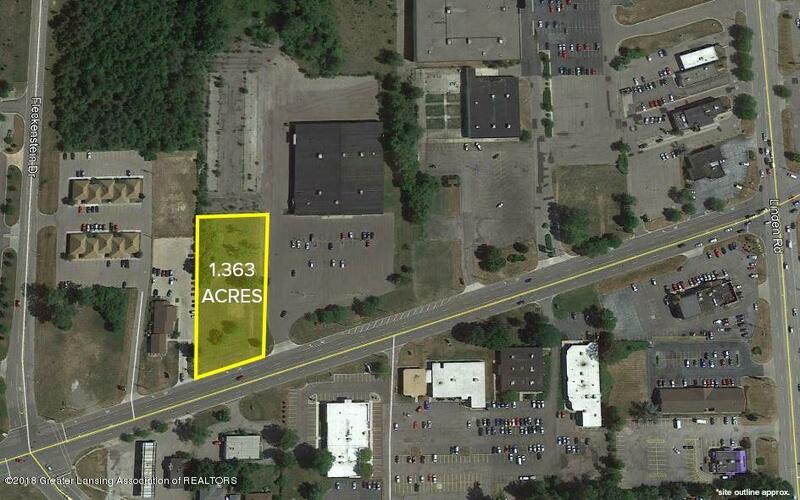 1.363 +/- acres of commercial vacant land zoned C-2 in Flint Twp. Great location with excellent visibility, located between Valley Medical and Big Lots on Miller Road. 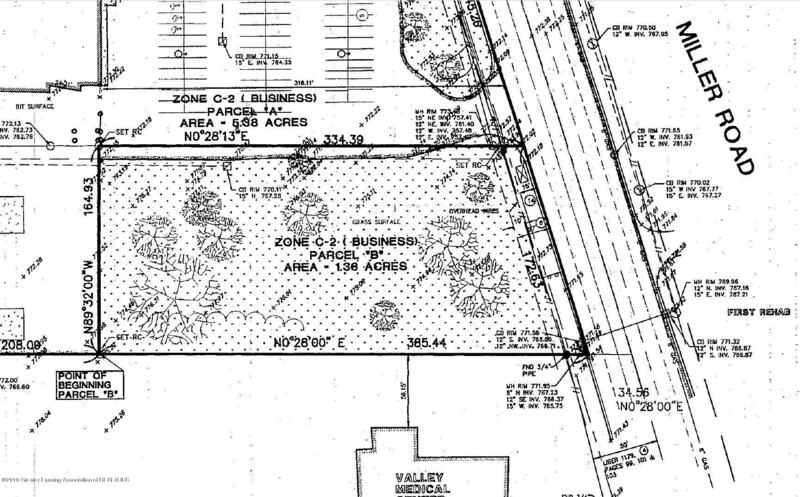 This property is just west of corner of Linden Road with 172.63 of frontage on Miller Road. Flint Township and the Flint Downtown Development Authority are prepared to help you turn this into a great commercial development.